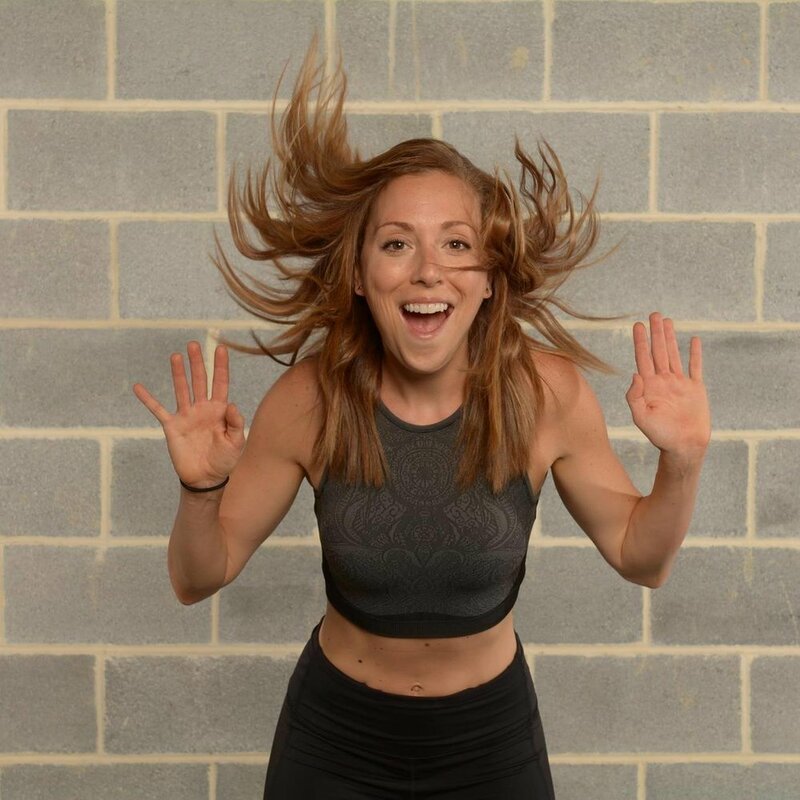 We hope you enjoy this inspiring conversation with certified personal trainer, group fitness instructor, and recipe creator Allie Korotky! Interested in her 30 day October Challenge? Get more details at alliekstrength.com or email her at alliekstrength@gmail.com. Follow Allie on Instagram and Facebook! Thank you all so much for all the love so far! If you have a second, please consider leaving a review on iTunes or Stitcher. This helps the show get in front of even more people :-). Let us know what you think, ask us a question or let us know if you have a good idea for a podcast guest.